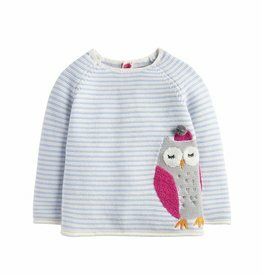 Keep them cozy in the sweet Blue Baby Winne Stripe Knitted Owl Sweater from British label, Tom Joule. – Button closures at the back. – Owl intarsia features pom-pom detailing to its hat. – Subtle branding to the hem at the back. As the cold weather makes it presence felt, bare legs are a big no-no. 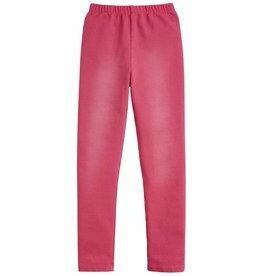 Cover up with these soft stretchy leggings and make running around and adventure seeking more comfortable. 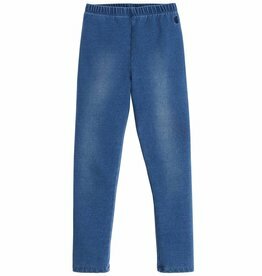 Adorable denim pants for your little girl. 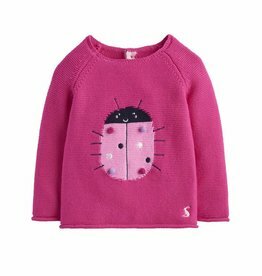 Made by Joules. Say hello to our newest intarsia characters, we think she’ll love them. You may well too, but you’ll also appreciate the soft cotton knit, a new relaxed shape and button detailing to the back that will make dressing a whole lot easier.